Good luck getting a pair of the shoes—they've long been sold out. 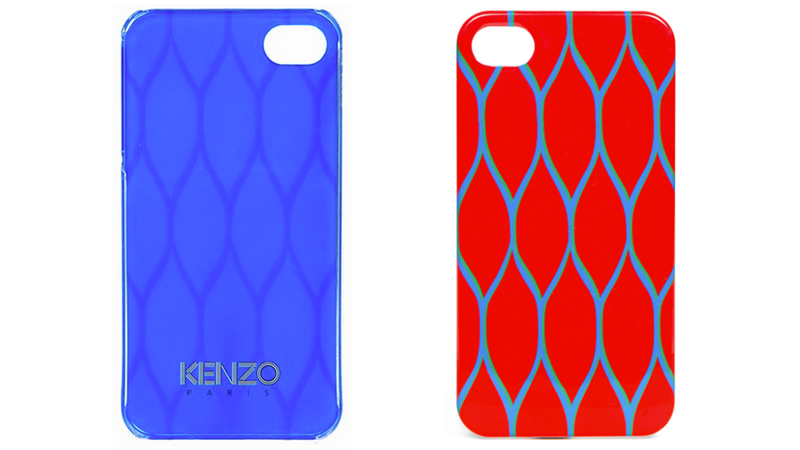 But you can still slap the geometric pattern on the back of your iPhone for $35 and your iPad for $55. You might be in the same camp as many of my Gizmodo cohorts, who disagree with me and think matching your case with your kicks is a horrible idea. But I dig the print, and would totally coordinate my phone with my feet.